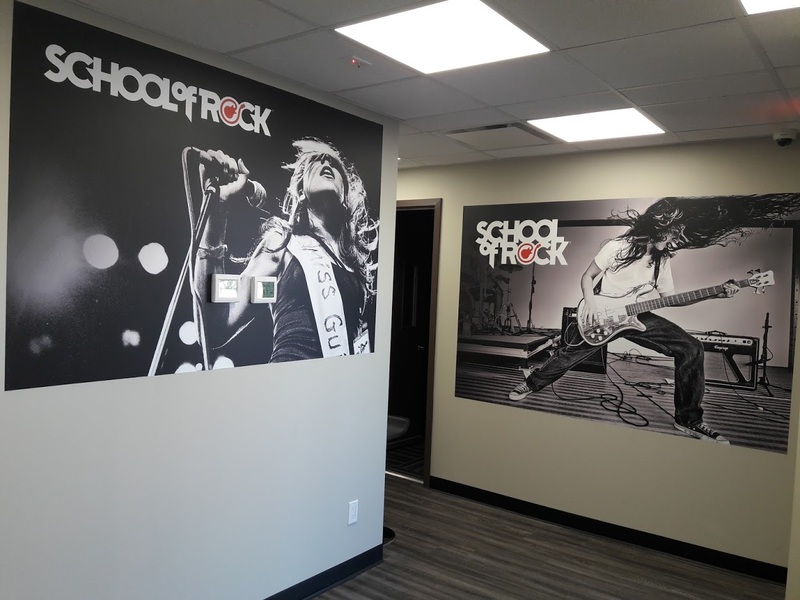 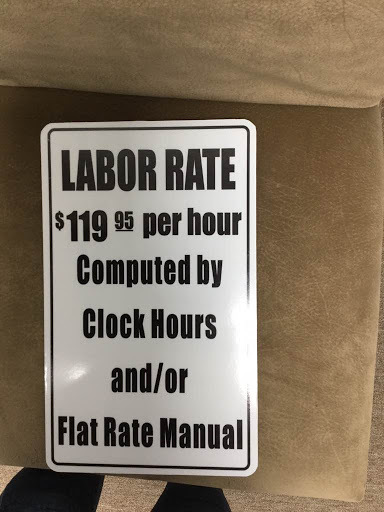 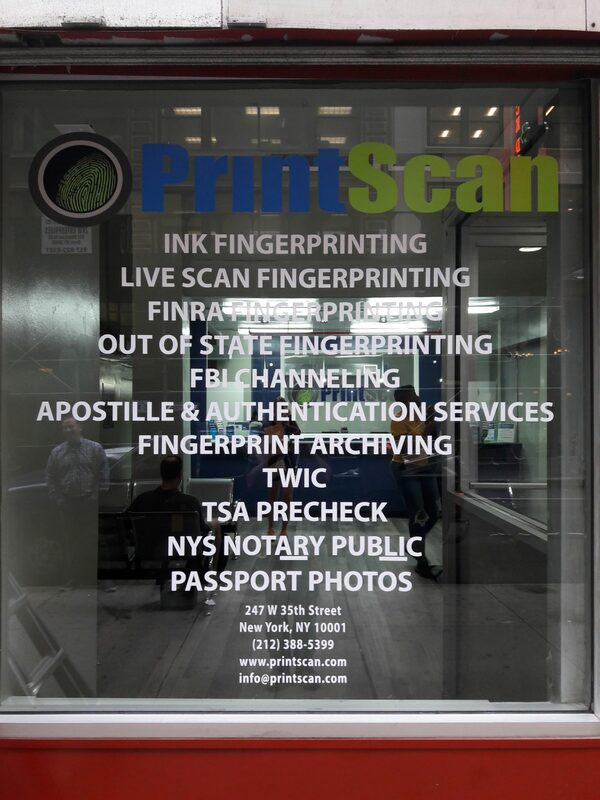 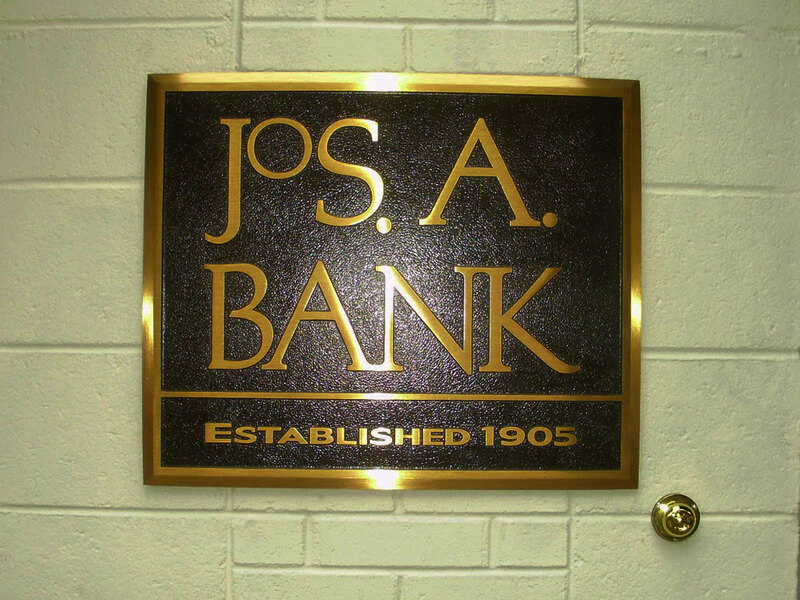 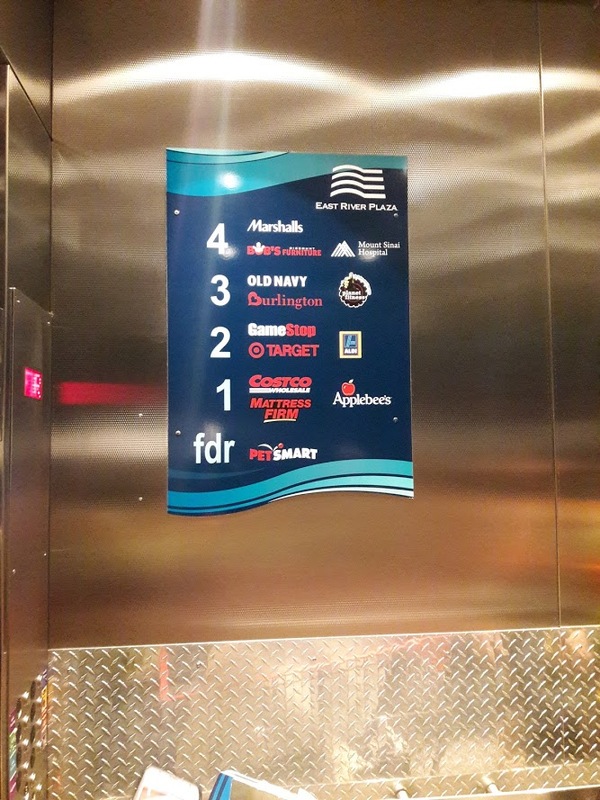 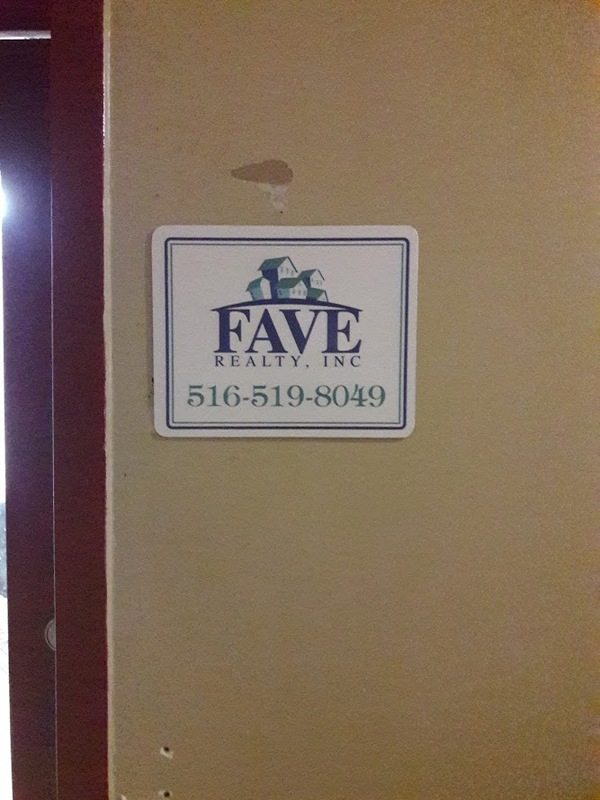 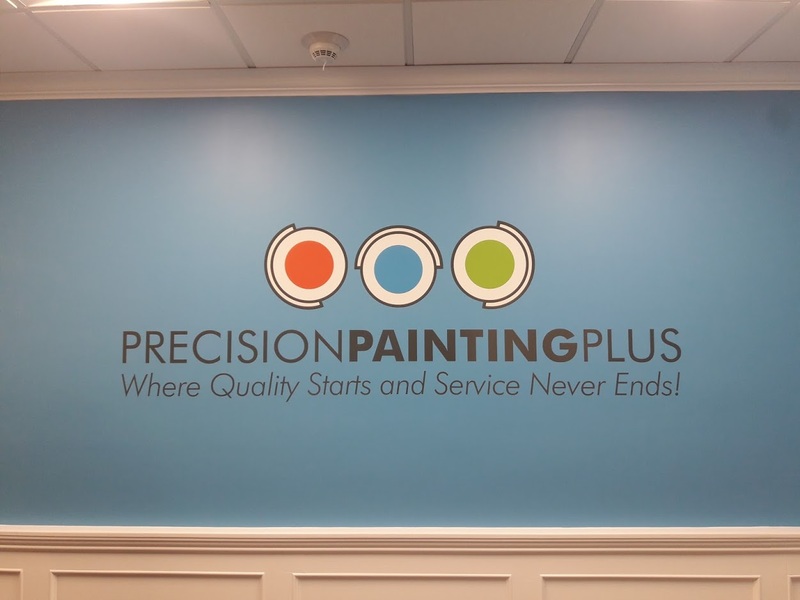 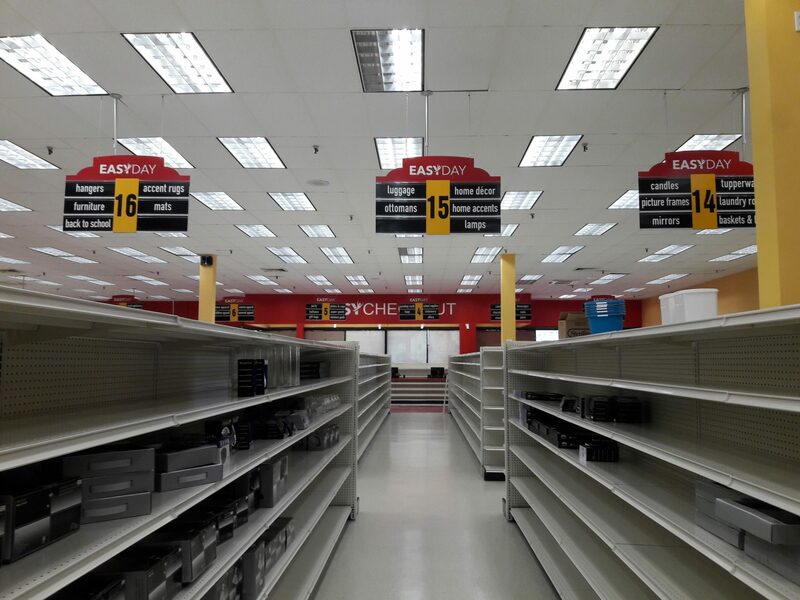 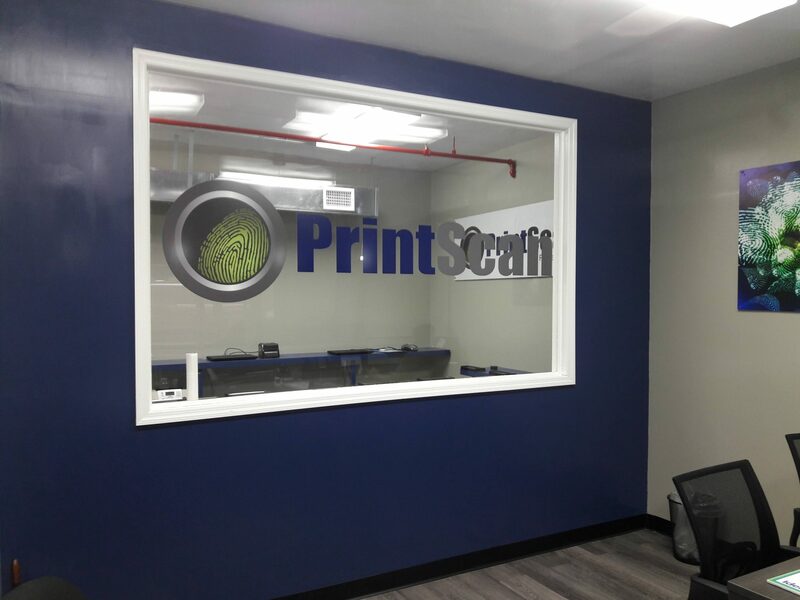 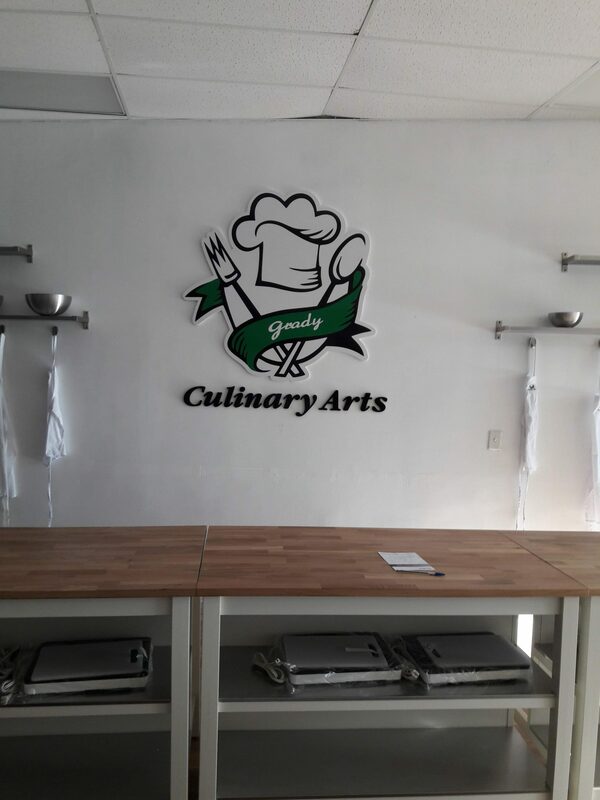 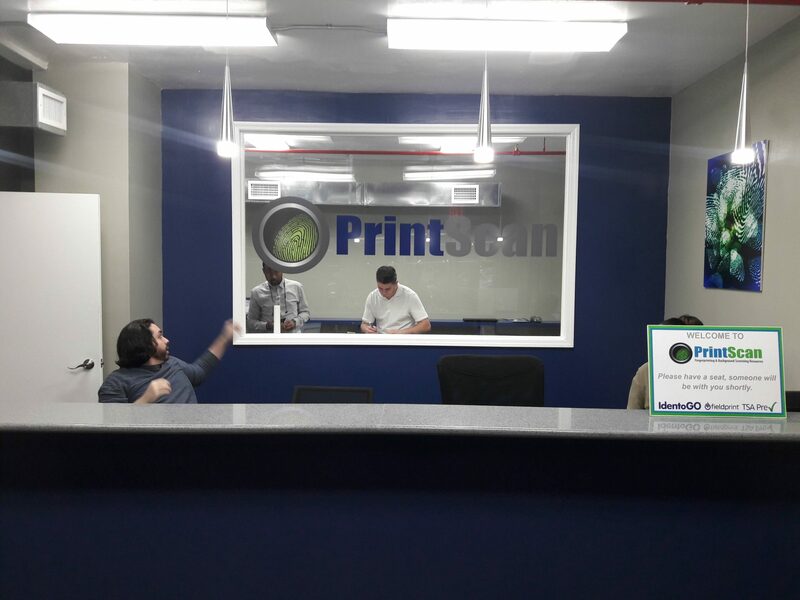 There are many different ways you can utilize interior signs at your business. 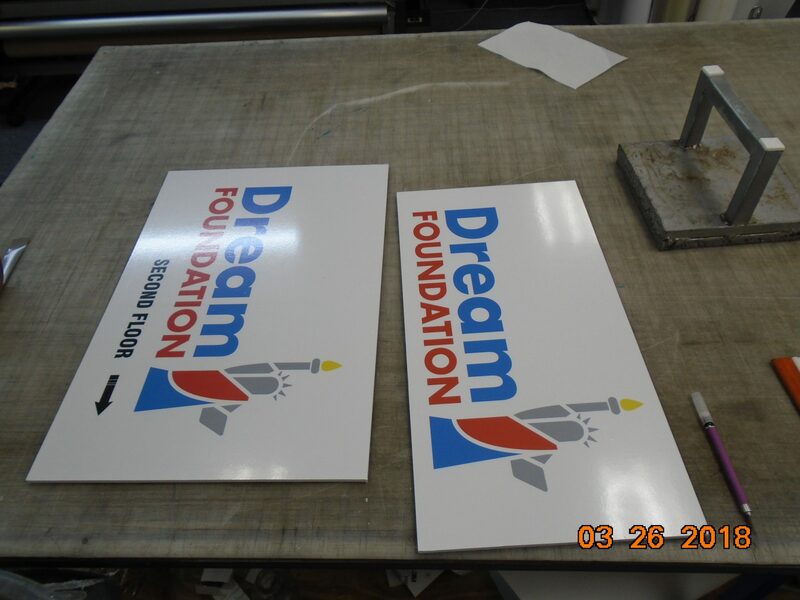 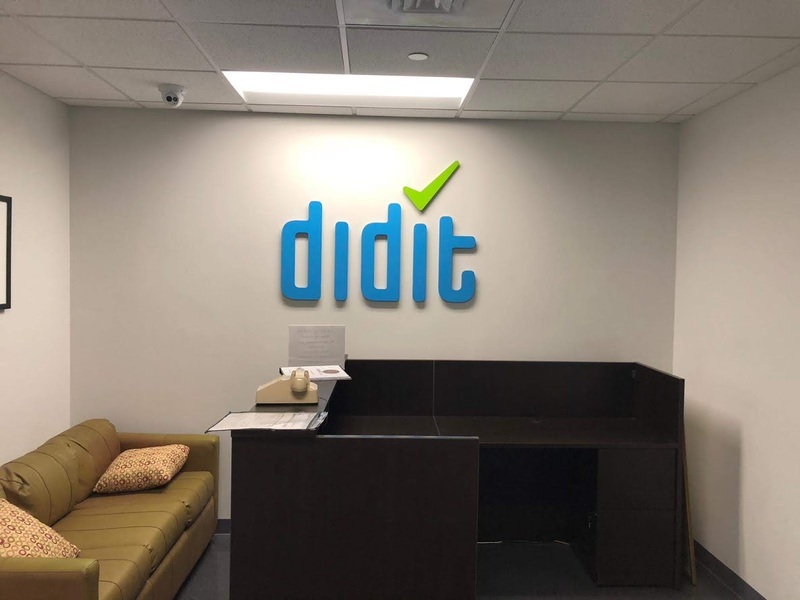 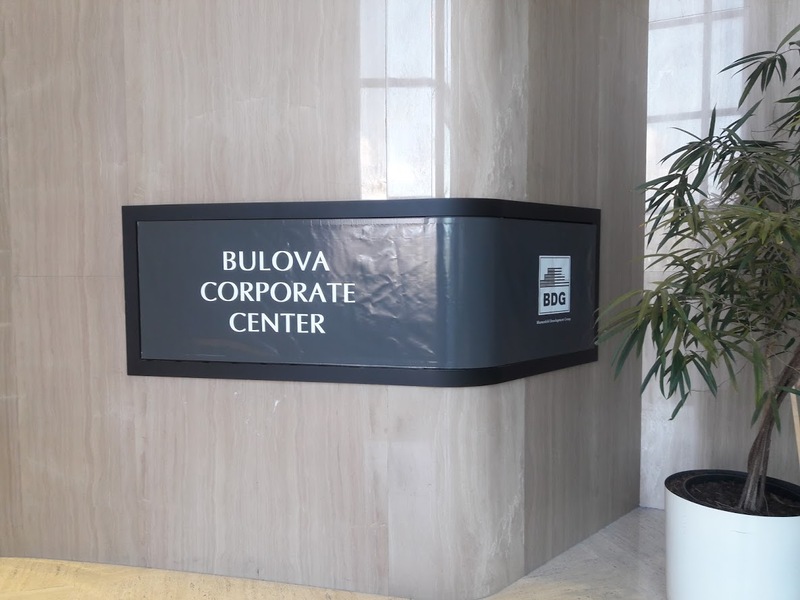 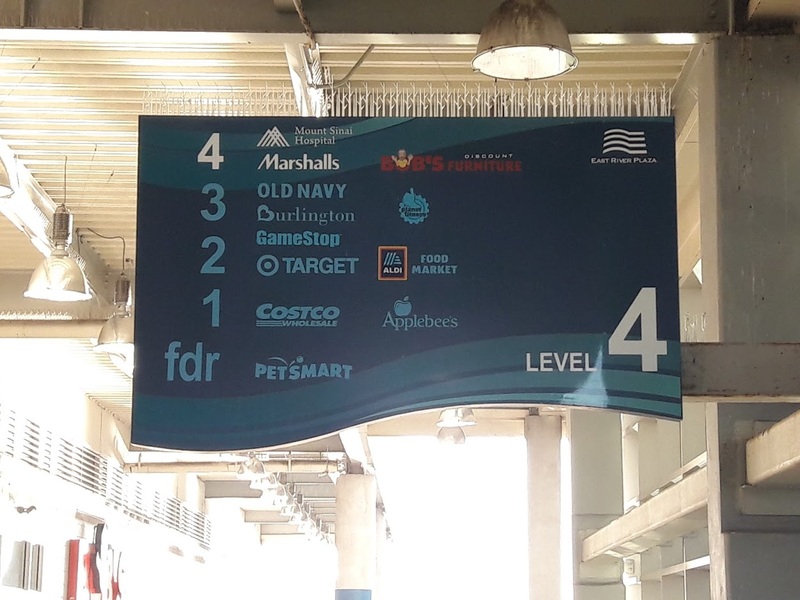 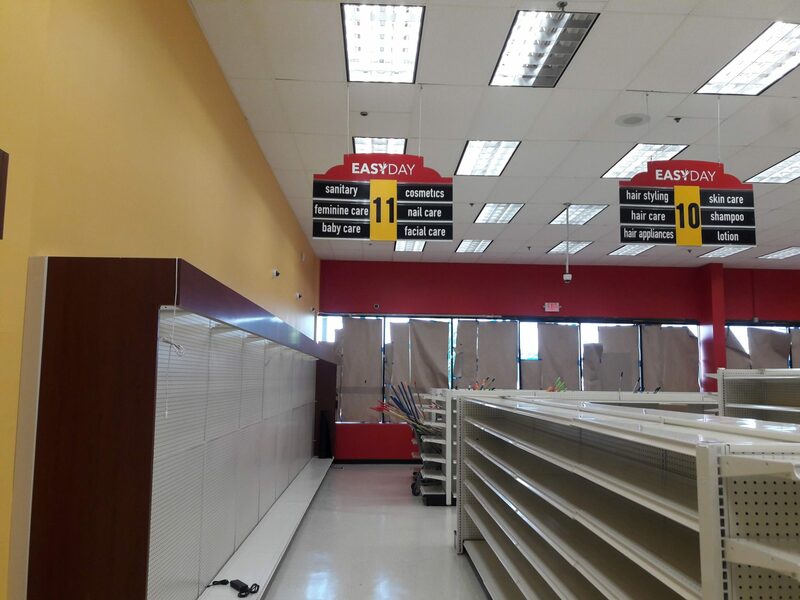 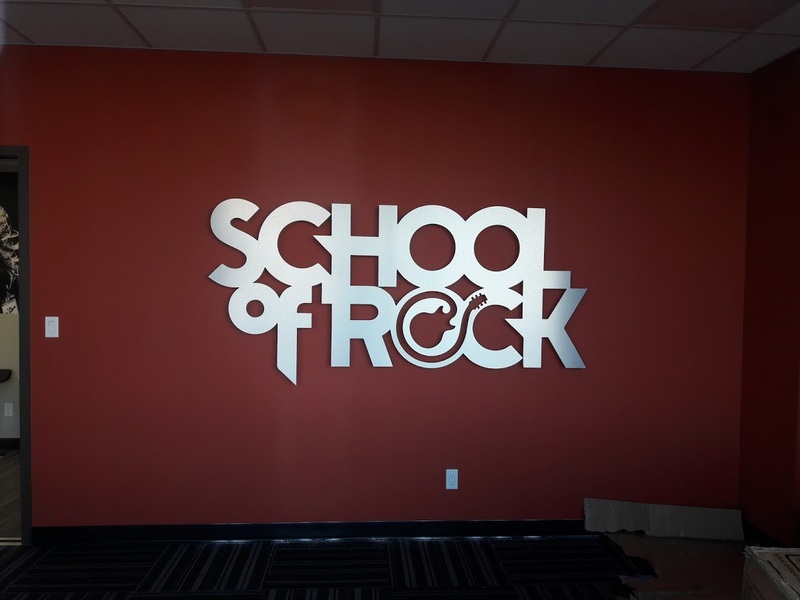 From directional signage to help customers find their way to elaborate logos and dimensional letters. 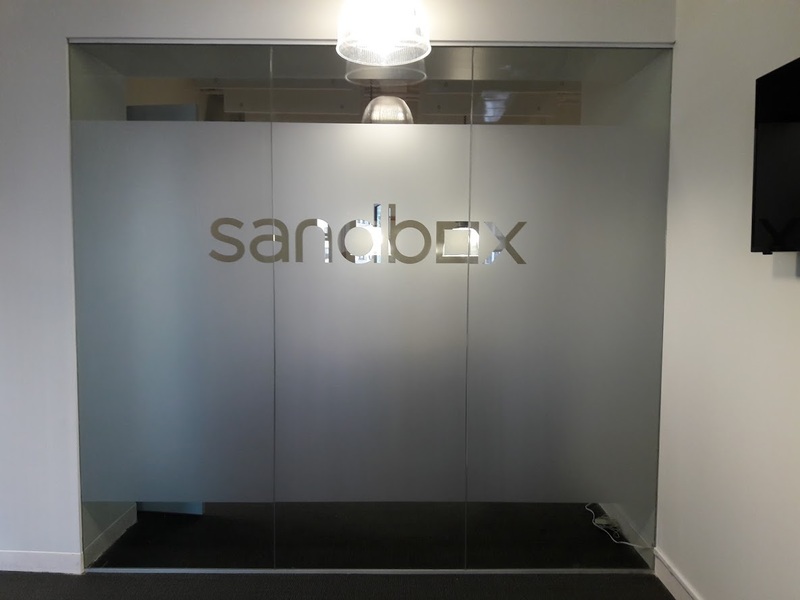 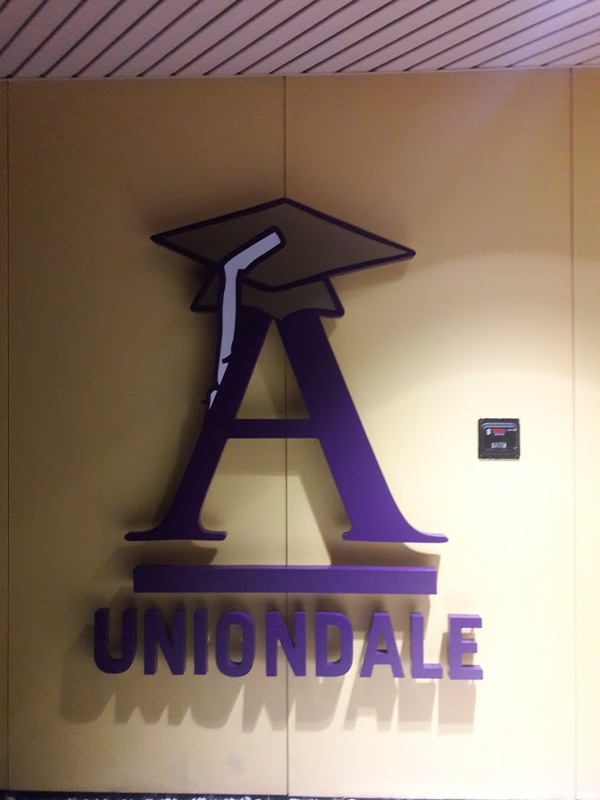 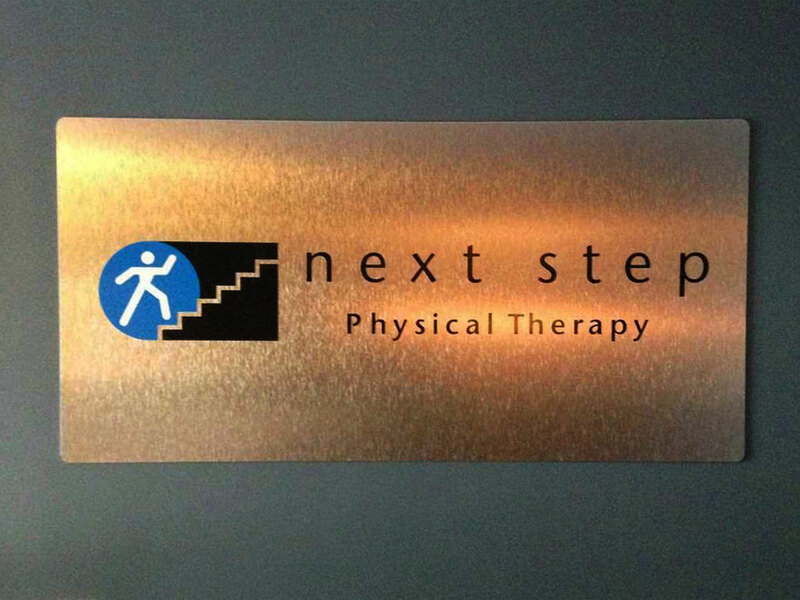 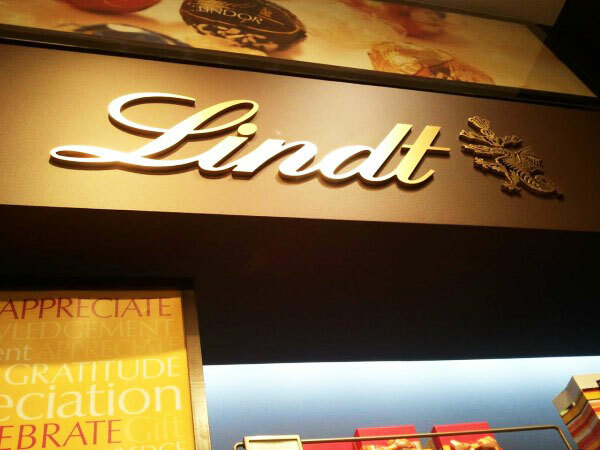 Interior signs help you to enhance your interior environment while increasing brand recognition. 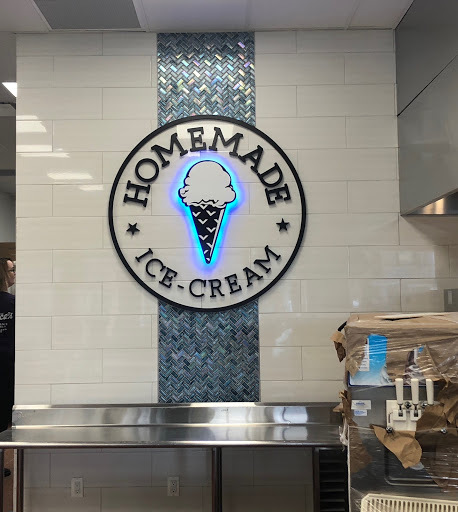 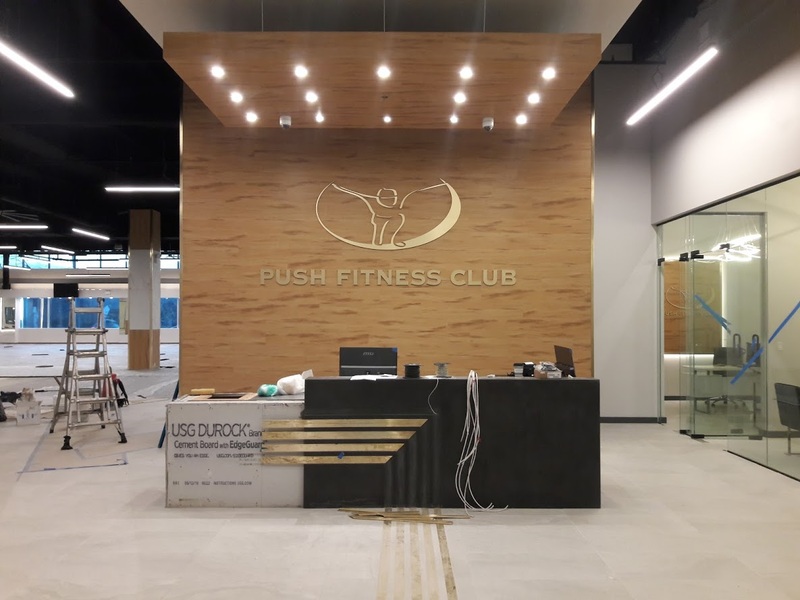 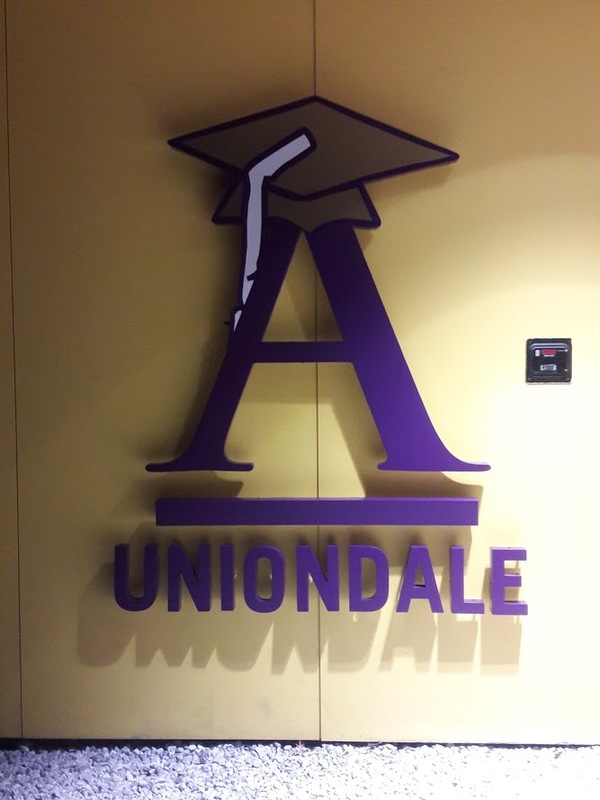 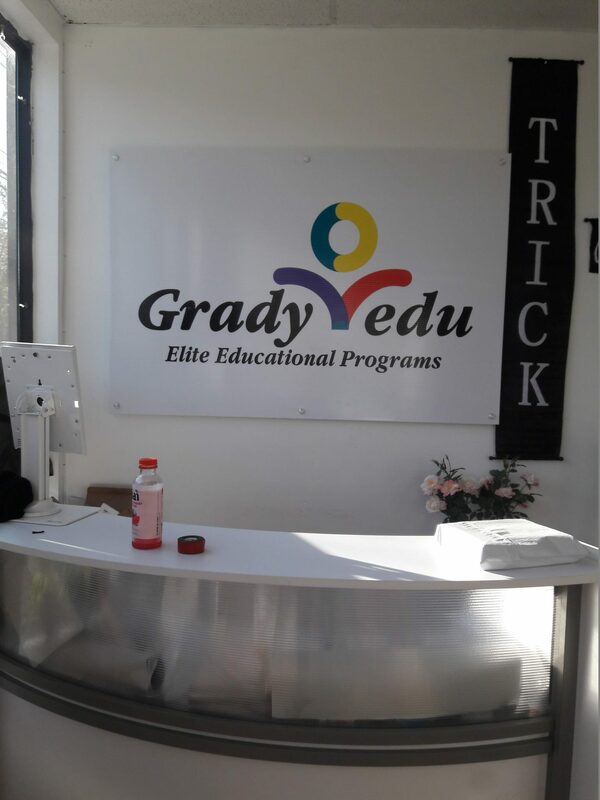 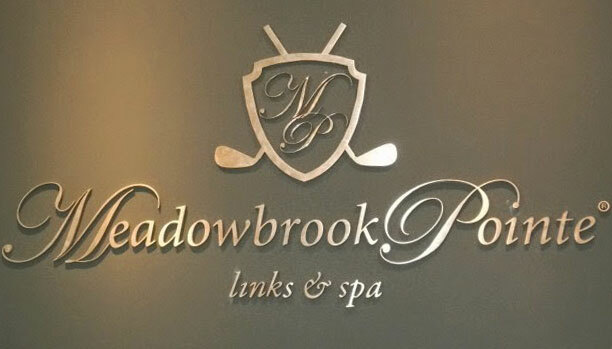 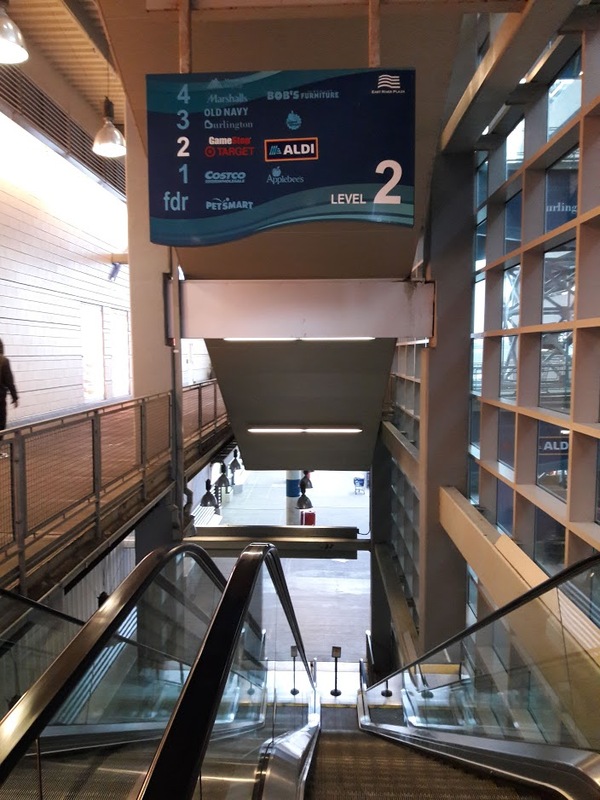 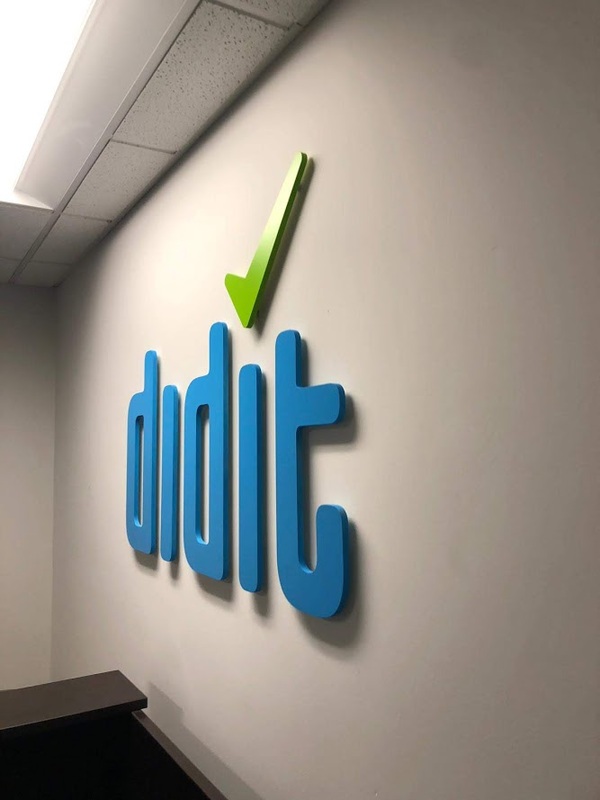 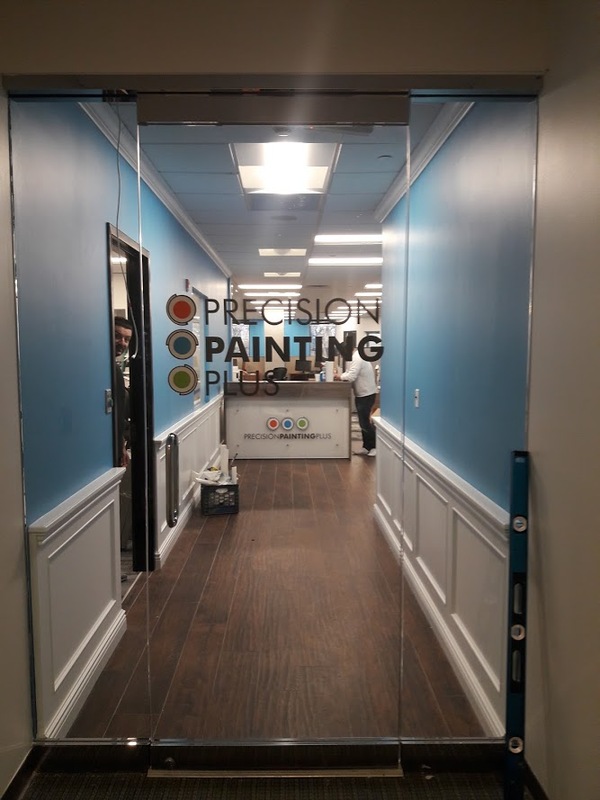 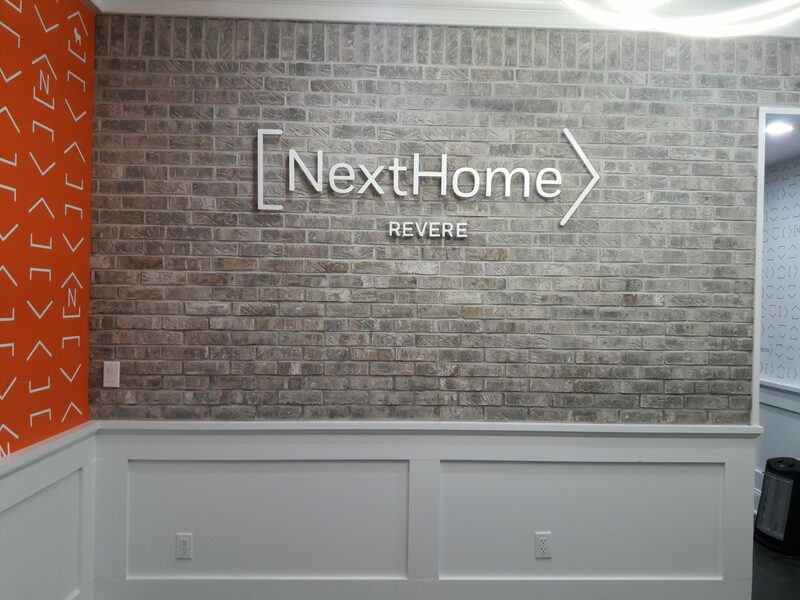 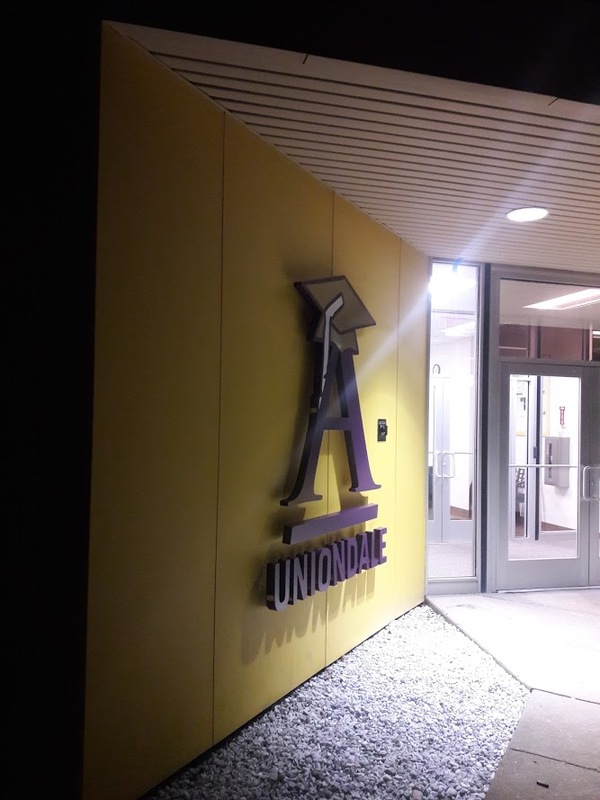 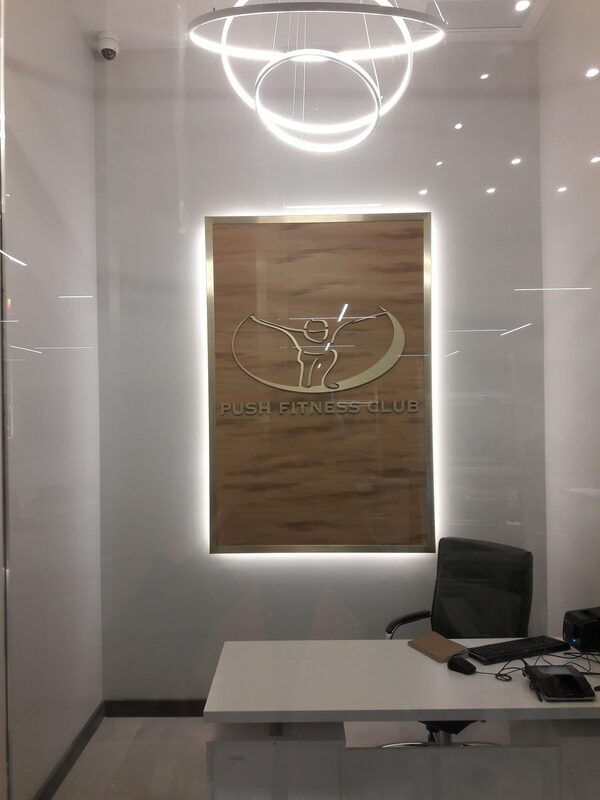 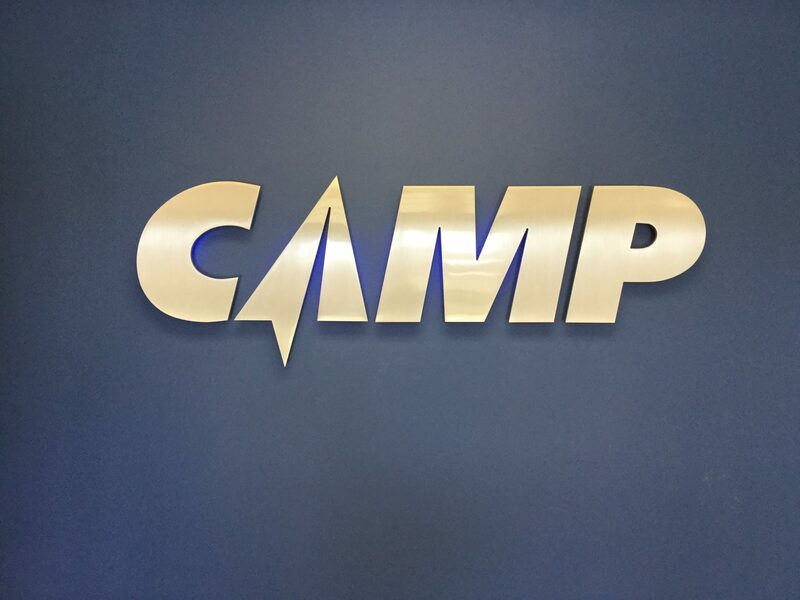 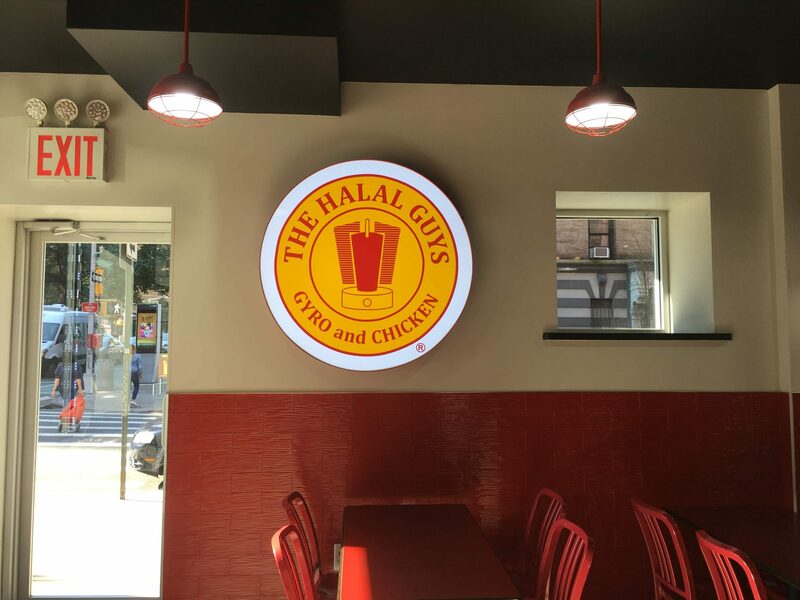 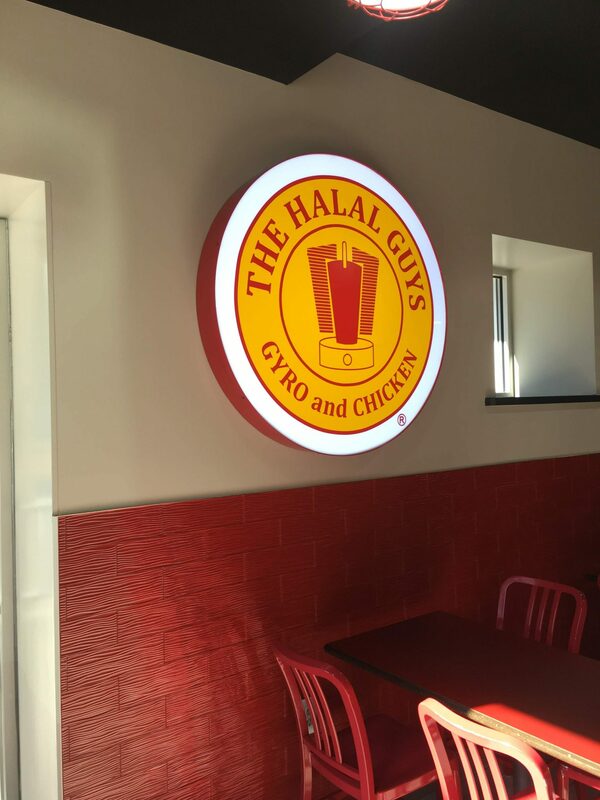 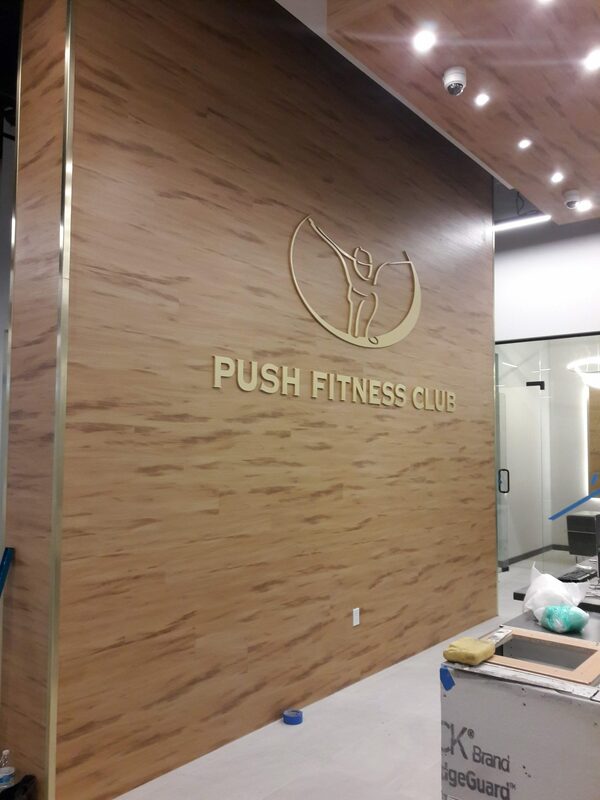 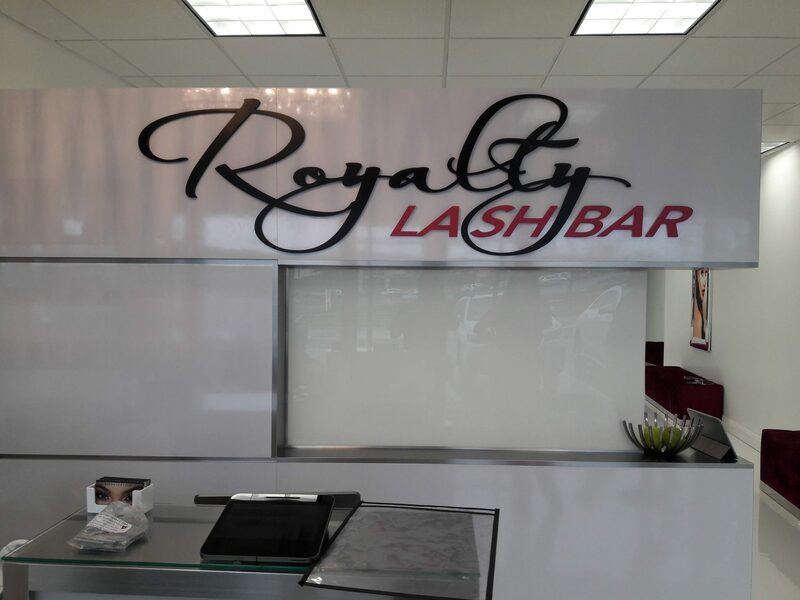 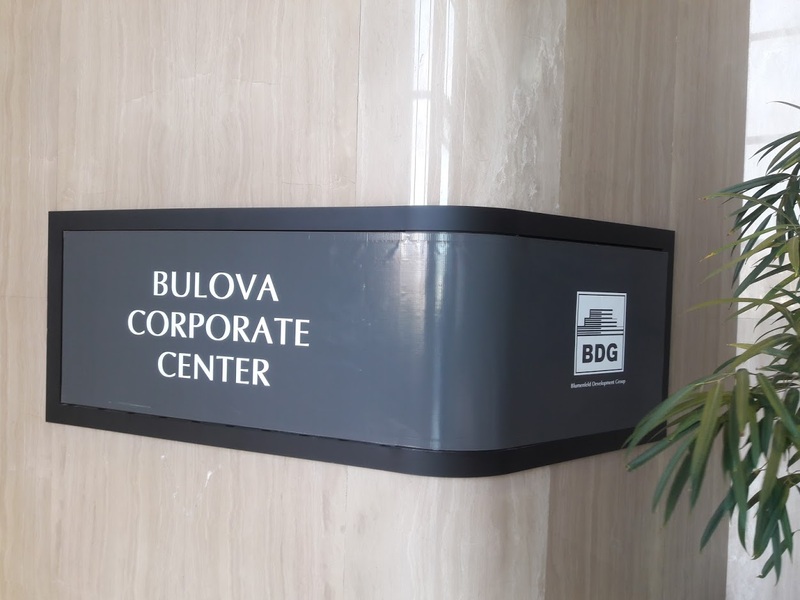 Most interior signs are made using materials like brushed metal, acrylic, or wood in combination with lighting to create a stunning visual display that is both pleasing to the eye and a useful branding location.